This whole “leaked” iPhone 4G prototype saga is taking an ugly turn. Gizmodo reports that police, armed with a warrant, seized Jason Chen’s computers while he was out with his wife. He arrived home to find police searching through his house and his front door kicked down. Many people were wary of Gizmodo posting a full review of the next iPhone prototype (and tearing it apart) on the web. Sure, it was great to see Apple’s next device leaked, but were the actions of Gizmodo legal? We will soon find out as police are investigating this whole situation. Get a good lawyer. Not that big of a deal. What do you think? 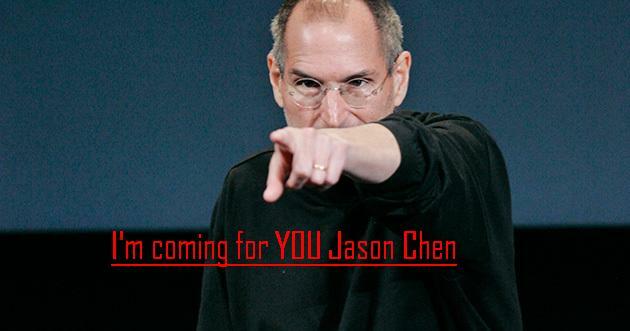 Is Jason Chen going to jail?